Properly referencing your radio site is a necessary step for any radio that intends to be noticed by its future audience. Today, our front-end engineer, Thomas, offers you some insight and explanations on the best way to reference your Radio Site. Natural referencing (or SEO) regroups the entirety of the actions allowing for the improved visibility of your site on all the search engines in order to generate new traffic. Working on your natural referencing is an essential step in order to allow your radio to ensure its presence on the Internet while guaranteeing numerous visits. How to improve referencing of your Radio Site? In the world of natural referencing, domain names play a vital role in indexing the pages of your site with search engines. Therefore, we recommend that you obtain your own domain name to improve your referencing if this is not already the case. You can obtain your own domain name from OVH. The title of the page is the first thing that the listener sees when searching Google or Bing, for example, and thus, he will attach importance to this. The title must contain less than 70 characters in order for it to be entirely visible. We advise you to also prioritize title, such as “Listen To My Radio, Today’s Top Rock radio!”, instead of a generic title, such as “Homepage – My Radio”. You must also tend to the description of your Radio Site, two sentences are sufficient. The first is to describe your site in order to generate interest and attract visitors. To modify your title and description, go to the “General Settings” in your website’s heading and click on “Change Settings”. Duplicating (Copy/Paste) content of other sites is tempting at times since it allows you to quickly fill-up your site. What you may not know is that this affects the quality of your site. Search engines will not suggest a page of your Site in its results if it has been duplicated. We recommend that you produce original and unique content. The text is not the only type of content that improves natural referencing: images, videos, podcasts or other forms of content are available..
We strongly recommend that you use Google Search Console to manage the data concerning the Google search results for your Radio Site. You may then manage the indexing of your site, locate errors and add your own Sitemap. To understand Search Console, we recommend this tutorial. However, if you have any question on how to use this service, our technical team will be pleased to assist you.. Your presence on social media and your natural referencing can be complementary. It appears that the most “liked”, shared, tweeted pages are those that are ranked highest in the search engine results. The more your community and your actions on social media are noticed by the search engines, the more your natural referencing will be valued. In addition to the interest to the content of your site, the search engines also issue a notice on the legibility of your site. It is, therefore, crucial for your site to be clear and well-contrasted. Avoid transparent backgrounds or text with colors that are difficult to read..
We hope that this article has enlightened you on the different means of improving the natural referencing of your Radio Site. 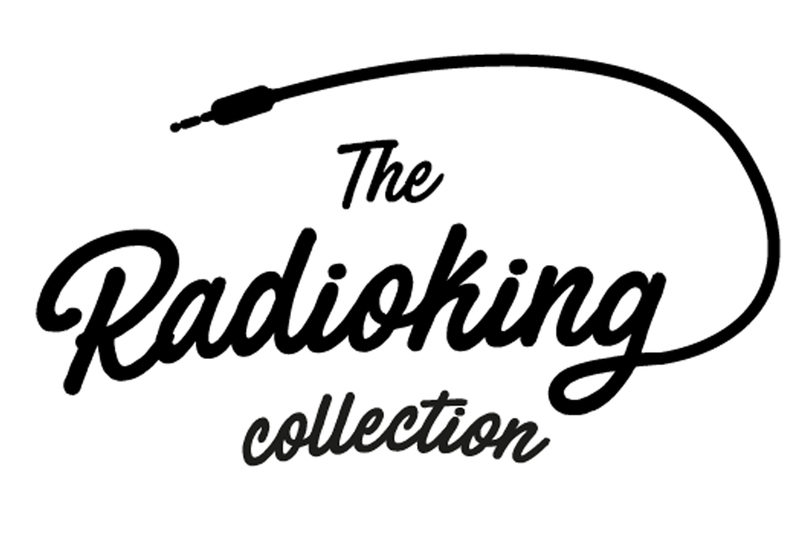 If you have any advice and ideas to share with the Radio King community, we are listening! Which equipment to use for your Radio Station? Thank you for sharing this valuable guide!